Email Marketing is constantly changing. The days of sending out the same email to a list several years old are gone. Email marketing needs to be targeted to attract savvy customers and lists need to be cleaned to keep them relevant and updated. Read below for our 10 tips to clean up your email marketing and download our checklist to keep you on track. Segmenting your customer lists not only allows you to send targeted emails (a later checklist point) but also helps increase open rates. According to Lyris, Inc, 39% of marketers who segmented their email lists experienced higher open rates. If your list is existing or growing, choose a single key attribute (location, age, gender, etc.) and then focus on directing emails to the newly segmented lists. After, start to track metrics such as open and click rates to see which segments engage with your small business more. While segmenting your customers by geographics or demographics is fairly easy, psychographics are slightly more difficult. Psychographics, which are typically categorized as Attitudes, Interests, and Opinions (AIOs), are much harder to identify. Your entire customer base might fall into the same age range of 45 – 55, but they all certainly have different needs or interests in your business. Start targeting your new customers by letting them select several interests at the time of sign up. To help gather information about existing customers, send them a quick survey with only a few questions. Try to incentivize it by giving away a small coupon or gift for those who complete. Keeping your list updated with active customers is key to your email marketing success. Yes, knowing who has unsubscribed or hard bounced historically can be a benefit, but your current email list is not the place to keep that information. 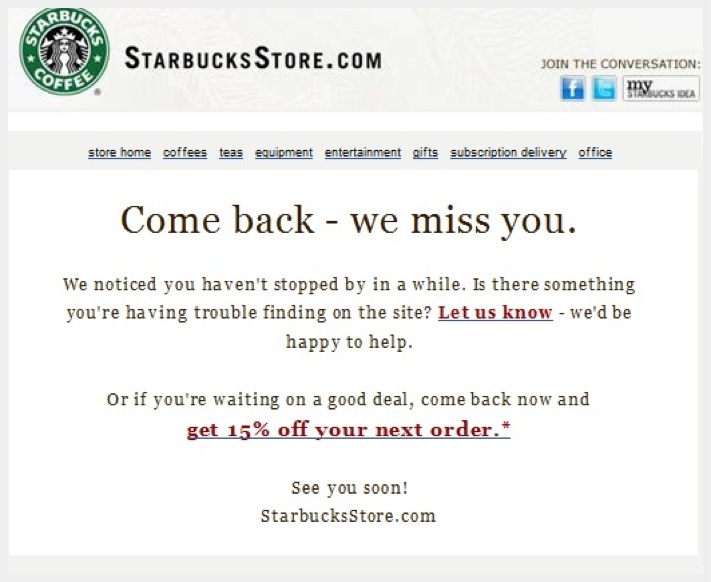 Remove those inactive customers to always have your list up-to-date. 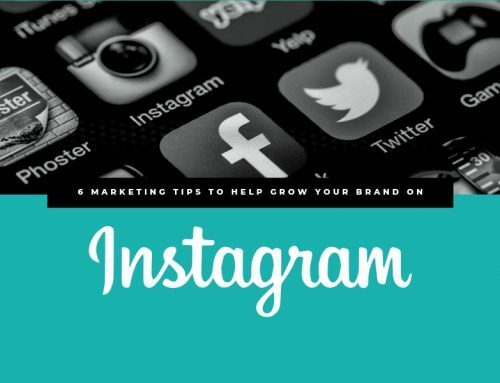 It is better to email 1,000 active customers instead of 4,000 inactive ones. The first step to re-engaging customers starts with email activity. While continuing to engage active customers is beneficial, it is only the tip of the marketing iceberg. 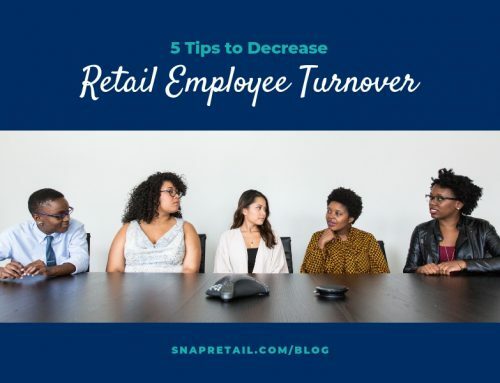 Instead of sending inactive customers the same email campaigns, focus on re-engaging them with a new campaign. This update can be a simple “come back to us” message with a coupon or a “do you want to still be friends?” final email. Both encourage the inactive customer to take action. A proper text to image balance has two benefits: design and deliverability. 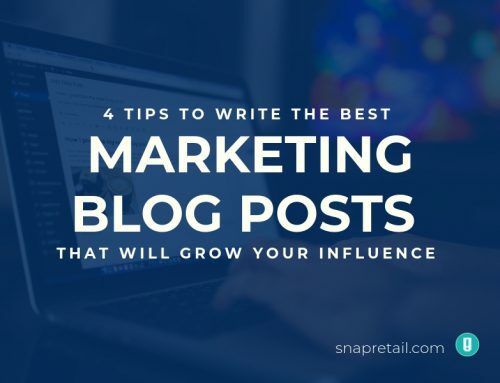 Emails need to be visually captivating and creative in order to grab your subscriber’s attention, but those emails also have to make it to the inbox. After all, a beautiful email that never gets opened cannot shine for your business. Balance your emails with a proper amount of text to images and avoid sending out an email as one single photo. 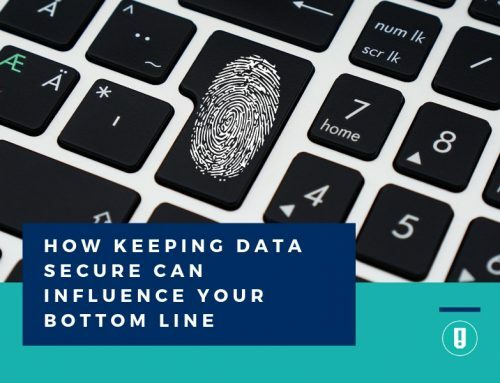 “While there are some ISPs that are trying to scan images for center keywords, most inboxes can only read text by default, meaning they can’t see your calls to action…these heavy graphical emails look spammy in the eyes of the ISPs,” says SilverPop. Your email makes it to the inbox and the subject line gets your customers attention to open, success, right? Wrong. First, make sure the email is designed to convey all the information a customer would want to view. Since customers read the top of an email first, encourage engagement by keeping relevant information and call-to-action buttons there. According to Nielsen Norman Group, users spend 80% of their time looking at information above the fold of the page. Second, design with the left side in mind. Nielsen Norman Group also found that web users spend 69% of their time viewing the left half of the page. Do you need help remembering these facts? Think, “top and left yields success” and you’ll be fine. When it comes to subject lines, follow these three steps. Customers need to know what the email is about and how it can benefit them in just a few seconds. That’s right…seconds. Subject lines that are hard to understand or ambiguous have an increased chance of hitting the trash can. By keeping your subject line simple and clear, customers can see the value and are more inclined to open and engage. The final point: keep it concise. There is a limited amount of real estate that inboxes can show and anything beyond that is lost. The general rule: 50 words or less. Finding the perfect send time is difficult. Why? There is no perfect email frequency that appeals to everyone on your list, sadly. Minimizing this issue is easy, though, by letting customers select the email frequency at the time of sign up. This change can be as simple as letting customers select to receive monthly newsletters, weekly promotions, or new product updates. A change this small prevents someone who only wants monthly updates from receiving three emails a week and unsubscribing. Also, customers who are apprehensive about signing up for your list might make the choice because they can receive an email or two a month. A bulk of your marketing clean up can be spent on segmenting and targeting your email lists, but automating your marketing efforts helps save you time. 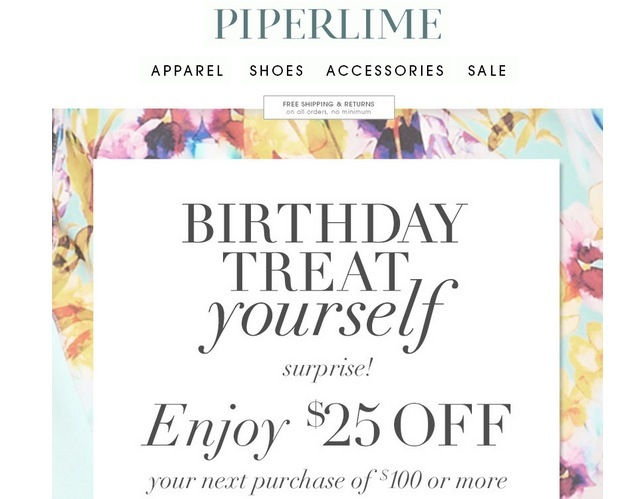 Sending welcome and birthday emails is a great start to staying engaged with your customer base while saving time to focus on other marketing activities. Since automated emails can give an impersonal feeling, try to incorporate a touch of character and personalization to yours. Tell people what you want them to do, and make it easy for them to do it! Include buttons in your email marketing to drive traffic to your e-commerce, your RSVP, or your other call-to-action (CTA.) And no worries! SnapRetail helps you with integrated e-commerce and provides you with hundreds of templates for holidays, store types, and more to give you even more time to focus on your business. 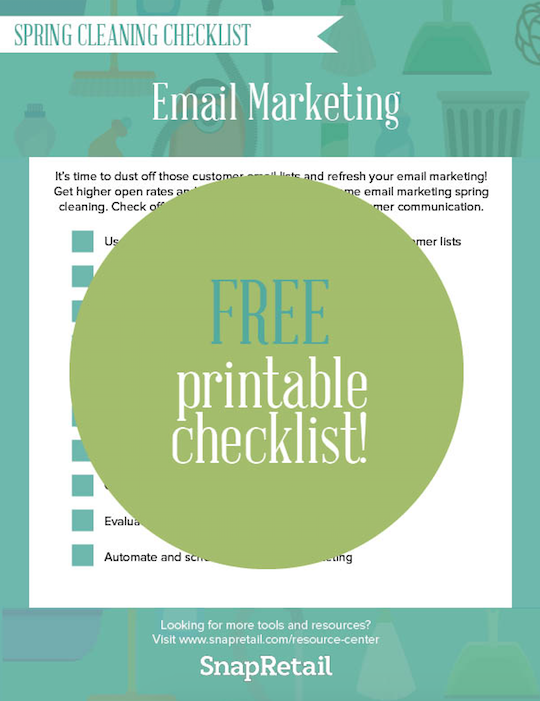 Fill out the form to download the Spring Cleaning Email Marketing Checklist!